We Won Silver! Well done team. 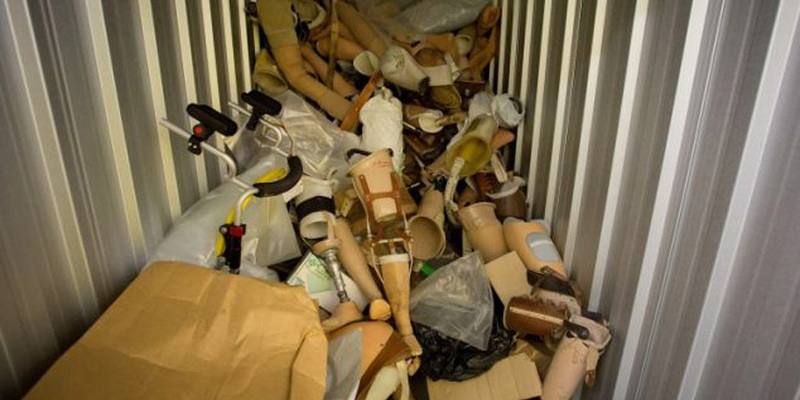 Storage Space for Recycled Limbs Urgently Needed! WE NEED YOUR HELP URGENTLY. Limbcare recycling is desperate for lockable storage in Camberley or surrounding area. 200 square feet would be great. 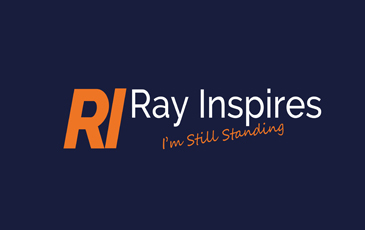 Please email ray@limbcare.org or tel 01276 684528 if you can help or know anyone or company that can support us. We Need Your Old Limbs Now! WE NEED YOUR HELP URGENTLY. 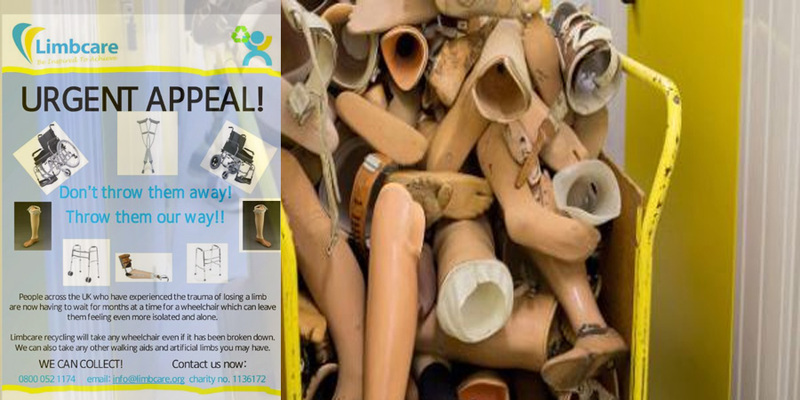 Urgent Appeal, we need your old limbs don't throw them away. 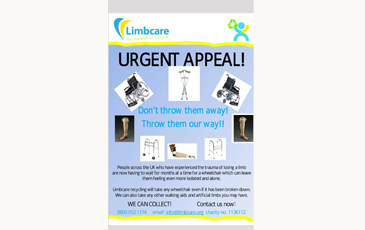 Please email len@limbcare.org or tel 01276 684528 if you can help or know anyone or company that can support us. The Tanzania project was a first for Limbcare and was very successful. 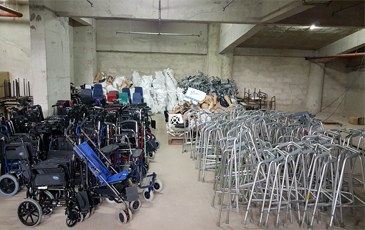 The aim was to assist and supply a wide range of mobility equipment to an orphanage in Dar es salaam to help and alleviate the suffering of disabled children. WE NEED YOUR HELP URGENTLY. Limbcare recycling is desperate for lockable storage in Camberley or surrounding area. 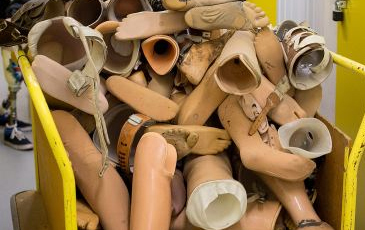 Urgent Appeal, we need your old limbs don't throw them away. 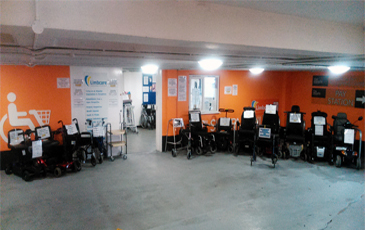 Mobility equipment for sale or Hire. 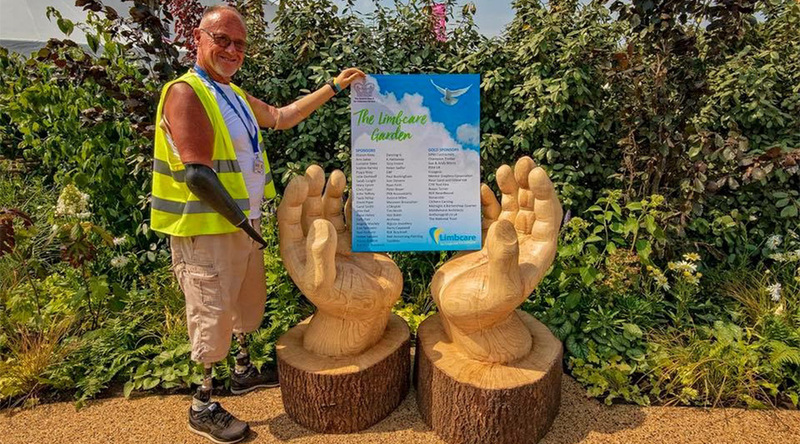 The UK's longest surviving Quad Amputee, gives Inspirational Talks.